I grabbed my camera and started to kayak along the Connecticut River. I was able to photograph the eagles, their nests, their young, and even identified a few through images of their leg bands. I was on a quest for eagles with my camera and kayak, and I haven’t stopped since. While observing the eagles, I started to become familiar with other raptors and birds in the areas I visited. My photography studio has now become the rivers, ponds, and lakes that dot the landscape of New England. The photographs in this collection were captured in Vermont, New Hampshire, and Massachusetts. 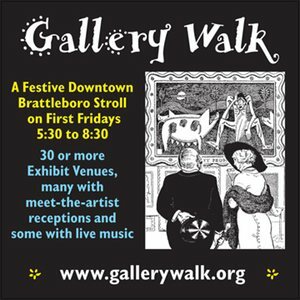 All the locations are within a 30-minute drive of Brattleboro, Vermont. 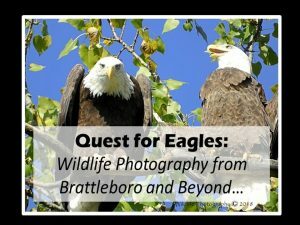 I hope these images will entice people to go outside, explore, and gain a new appreciation for the wildlife in our area.